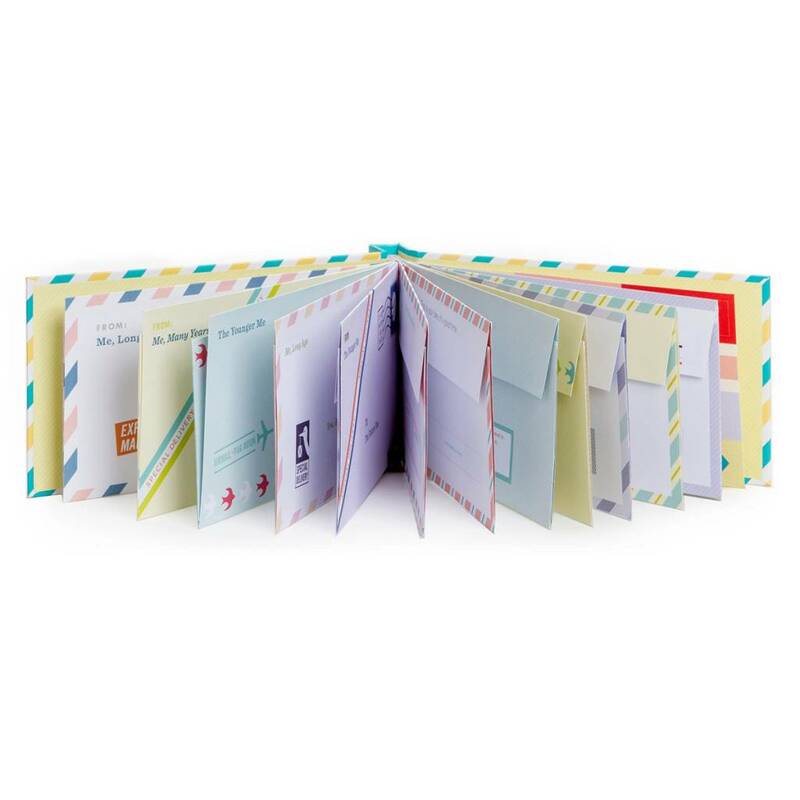 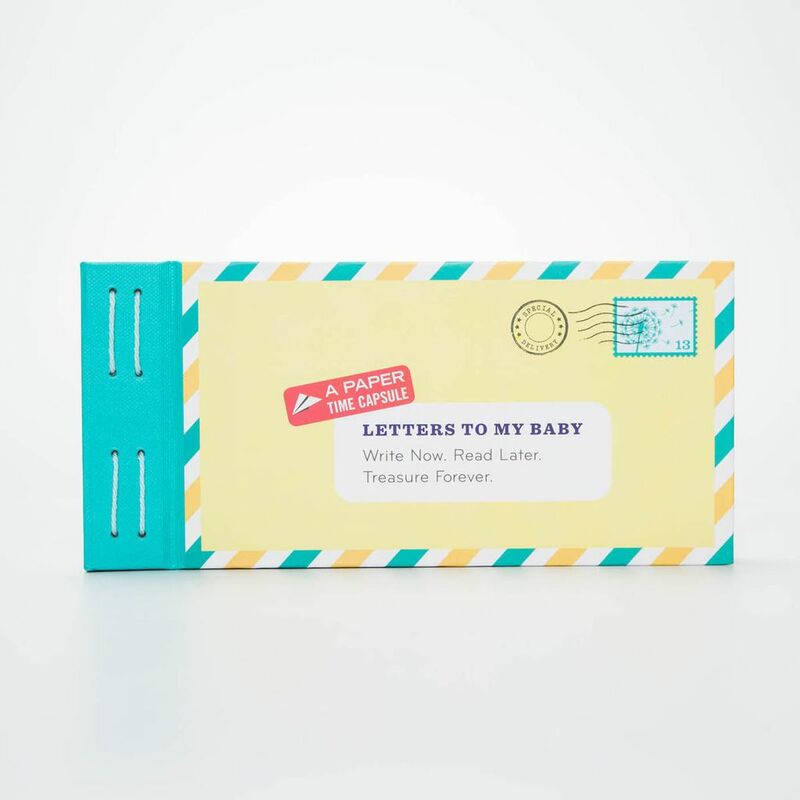 Letters to My Grandchild will inspire you to share stories with your grandchild in this keepsake collection of twelve letters. 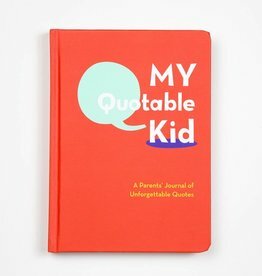 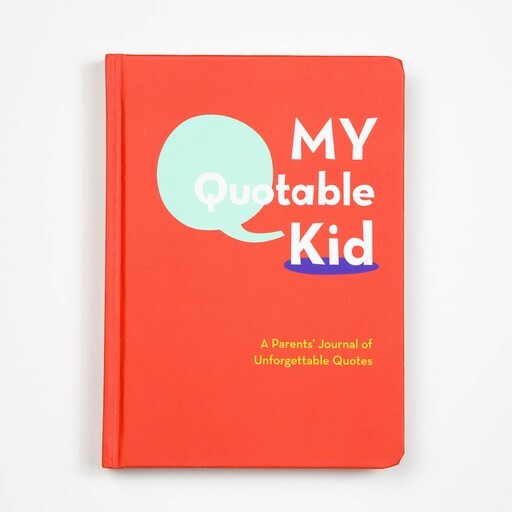 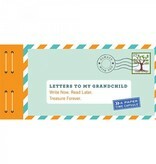 Included are 12 letters that will inspire you to share words of wisdom that only a grandparent can impart. 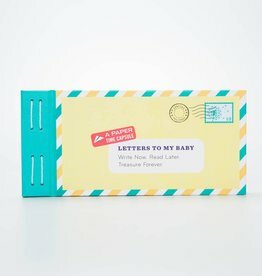 Each letter has a space to write when it was sealed and when it should be opened (will it be tomorrow or in 20 years?). 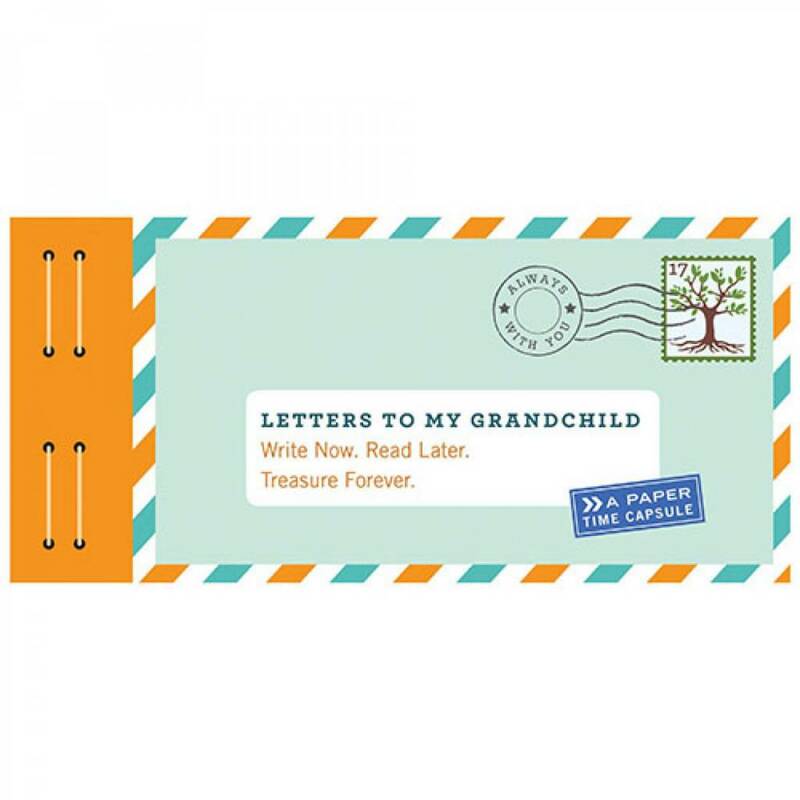 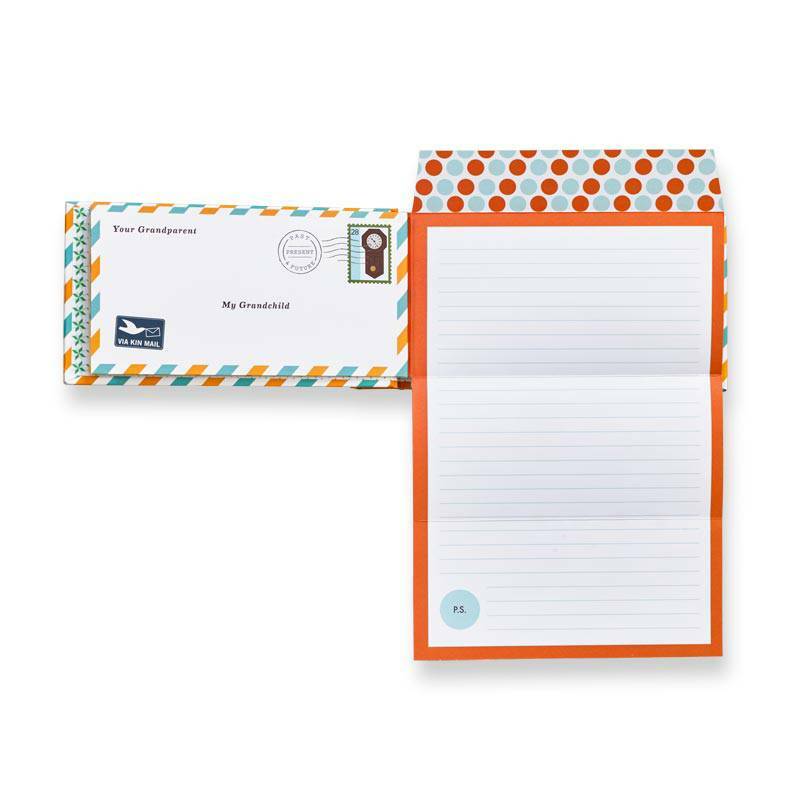 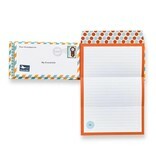 Seal letters with the included stickers before giving this time capsule to your grandchild!